Hot Flash has been doing fabulously on the Amazon Kindle site and even made #2 on the Movers and Shakers List this morning! I am filled with gratitude for the friends and readers who helped make this possible. 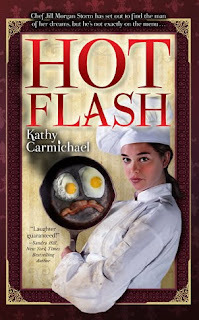 I really loved writing Hot Flash and do hope you will enjoy reading it as much as I loved writing it! My thanks again to everyone! ← 2 Books, 2 Blogs, 2 5-Star Reviews!